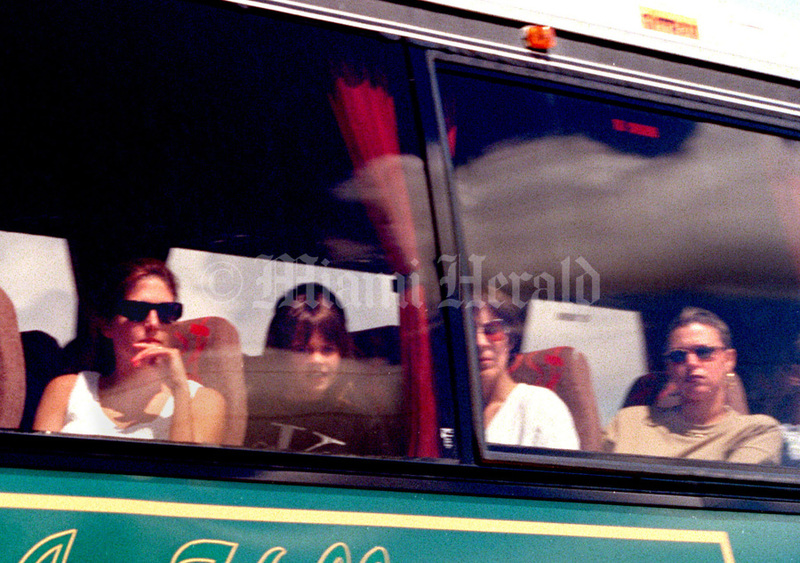 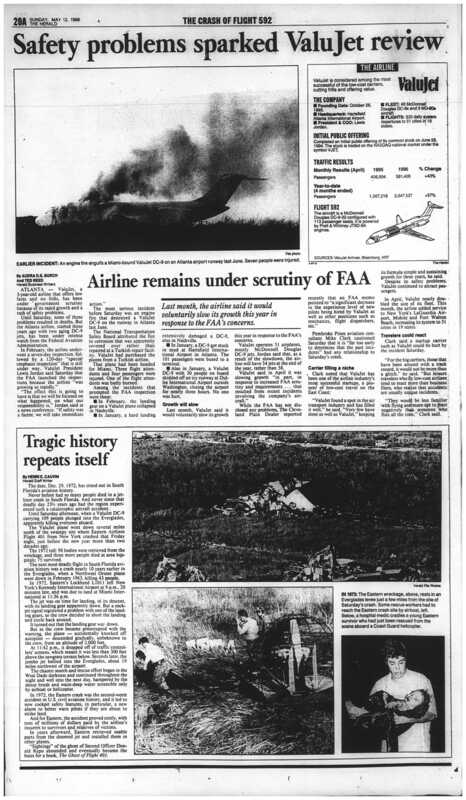 ValuJet Flight 592 plunged into the everglades 11 minutes after takeoff on May 11, 1996. 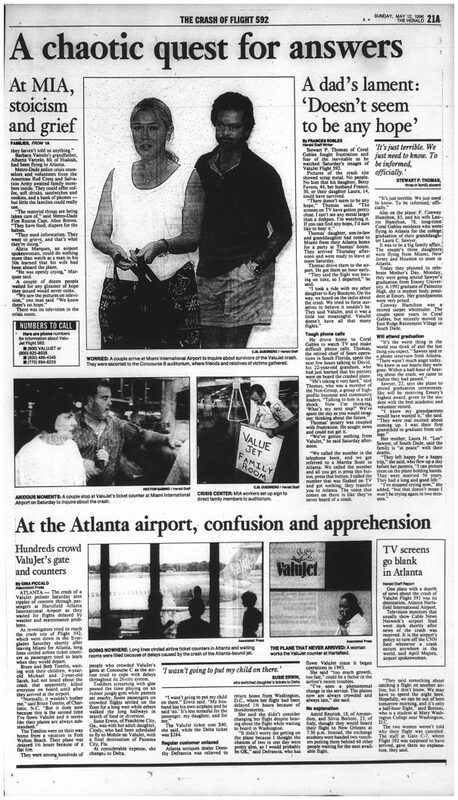 It was on its way to Atlanta when a fire broke out. 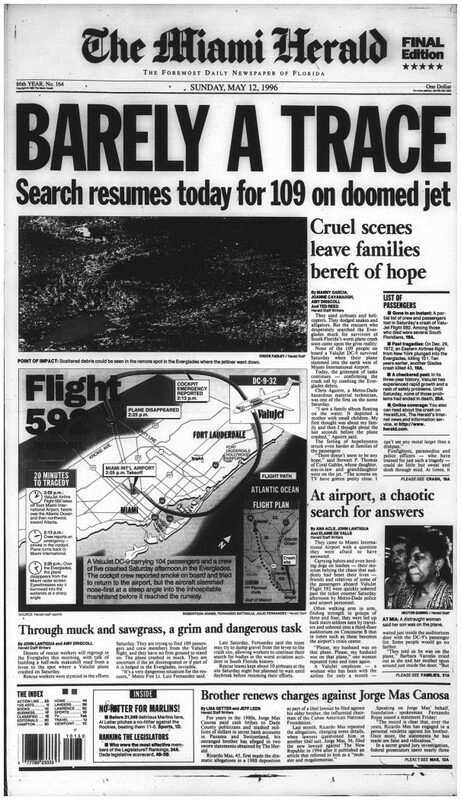 It tried to turn around and return to Miami International Airport, but it crashed about 12 miles short. 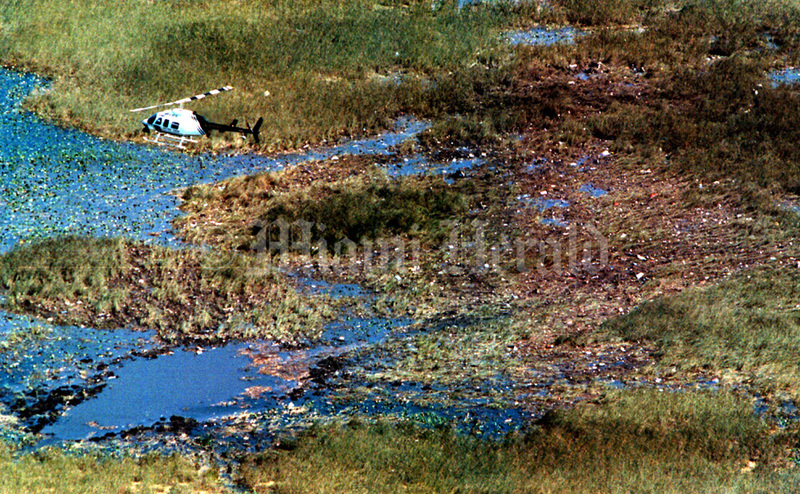 All 110 aboard the aircraft perished. The NTSB found that the fire was started by 144 volatile oxygen-generating canisters removed from two ValuJet M-80s by mechanics from the maintenance firm SabreTech. The safety board later determined that ValuJet, the FAA and SabreTech all shared blame for the accident. 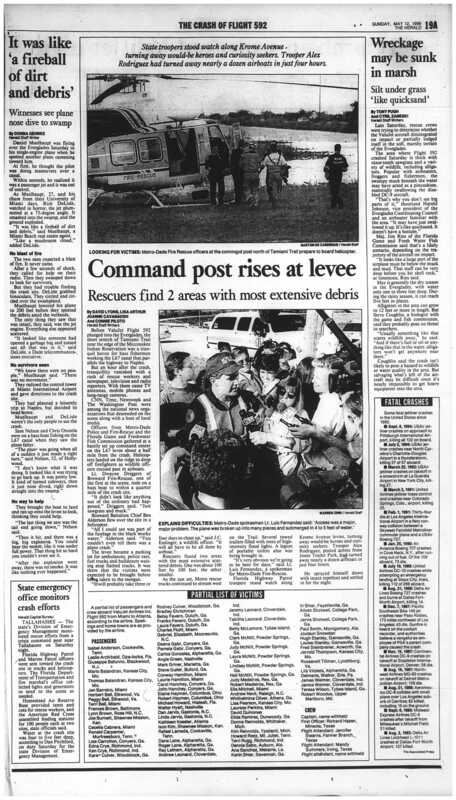 Three years later, SabreTech was found guilty of eight federal criminal counts of recklessly causing hazardous materials to be transported. 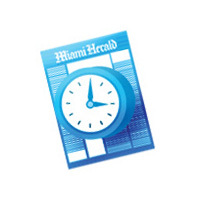 SabreTech appealed and the court dropped all but the single training count. 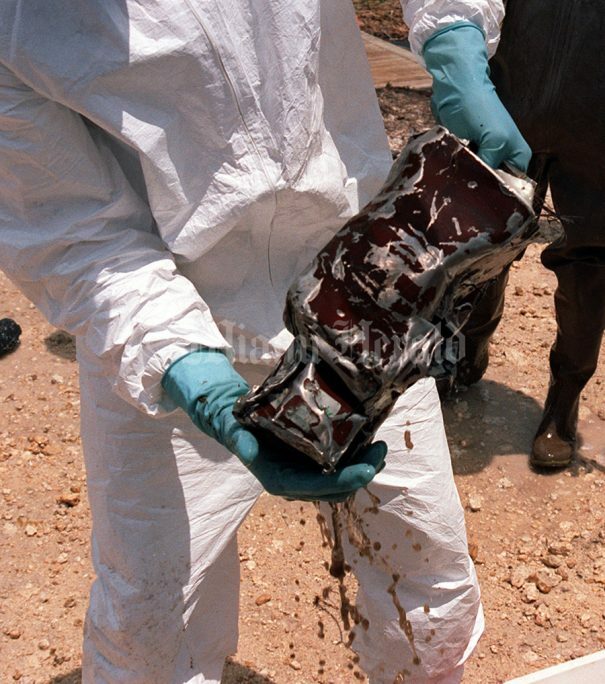 At the state level, 220 charges were dismissed in exchange for a no contest plea to carrying hazardous waste. 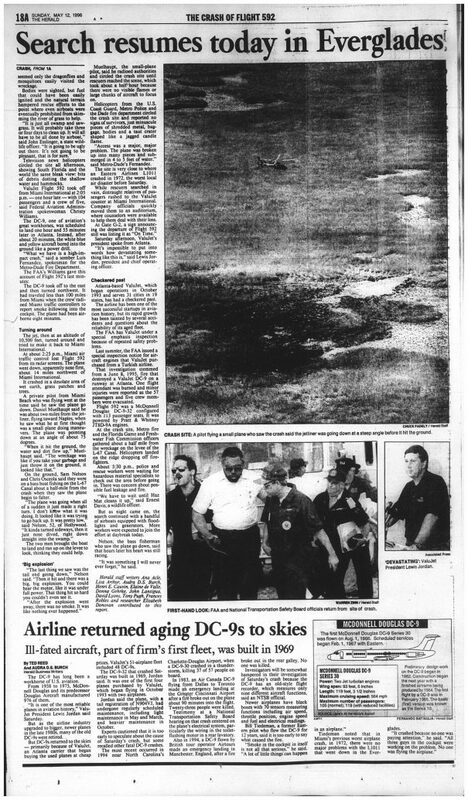 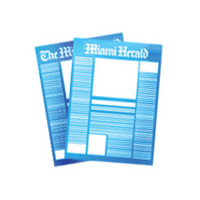 5/11/1996, Joe Rimkus Jr/Miami Herald: A Metro Dade Helicopter Hovers over Flight 592 Value Jet DC-9 crash site.This is west of Miami in the Everglades. 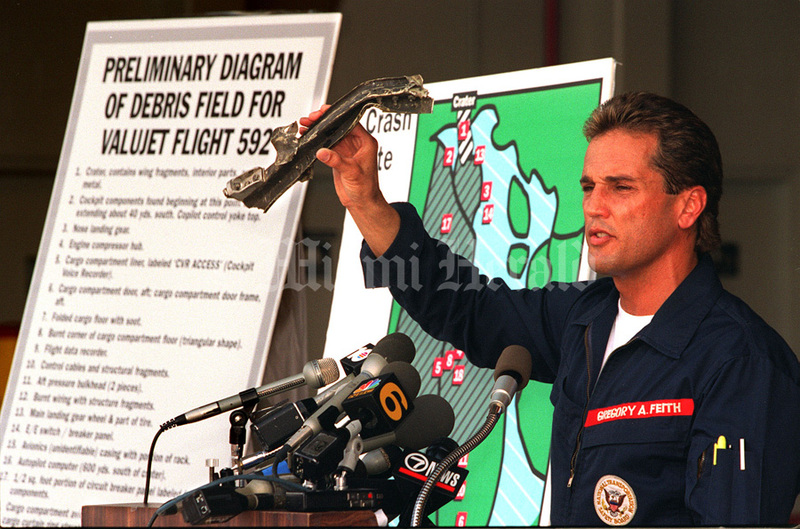 5/26/1996, Roberto Koltun/Miami Herald: Gregory A. Feith,NTSB chief investigator, holds a piece of charred metal from the overhead rack of the Value Jet flight 592, during a Press briefing at the temporary holding facility at Tamiami Airport. 5/26/1996, Julius Wiggins/City of Miami Police: The voice recorder from Value Jet flight# 592 drips mud today while being held by a crash site searcher. The 'black box' was found in the everglades today where the plane went down.